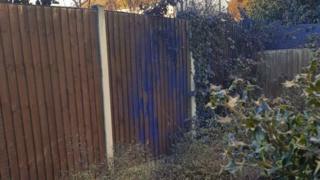 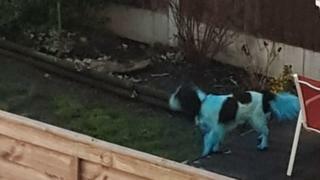 Cats and dogs were left resembling “Smurfs” when the air turned blue in a seaside town. 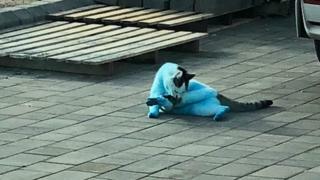 However, the fire service said it was likely to smoulder for several days, and the ink – carried in the smoke and wind – has covered nearby roofs and patios as well as several animals. 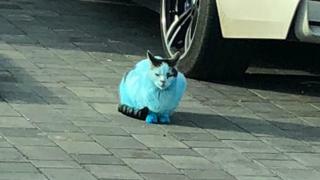 “It’s not often you see a blue cat sitting on your driveway,” he said.